DAKS have been a proud supporter of The Duke of Edinburgh’s Award Charity since 1994. 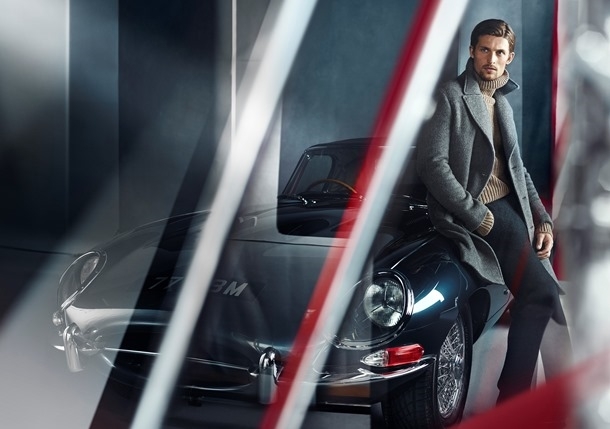 The DAKS name has always been synonymous with British Heritage, style and elegance. Originally founded in 1894, DAKS is today one of the UK’s most quintessentially British luxury labels, specialising in fine tailoring and accessories for both men and women (shown seasonally at Milan Moda Uomo and London Fashion Week respectively). Our product continues to uphold the values of quality, reliability and innovation first established over 100 years ago. These values remain unchanged and paramount to the brand’s identity, as does the pursuit to create much loved British classics. DAKS are very proud to hold Royal Warrants granted from three members of the Royal Family, one of 15 firms (out of a total of 820) to do so. The Royal Warrants are a hard-earned reflection of excellence of product and service. Young people need all the help they can get at the moment. Here at DAKS we want to get behind The Duke of Edinburgh’s Award because we believe it is something all young people should have the opportunity to get involved in, whatever their background. We share a vision with the DofE based on quality, reliability and innovation. We believe that by achieving a DofE Award, young people have a better chance of staying in employment, which is good for UK Plc.